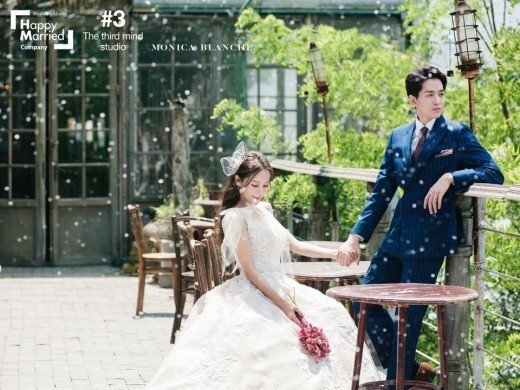 Stunning wedding photos of celebrity newlyweds Mina (47 in Korean age, born 1972) and Ryu Philip (30, born 1989) have been revealed! 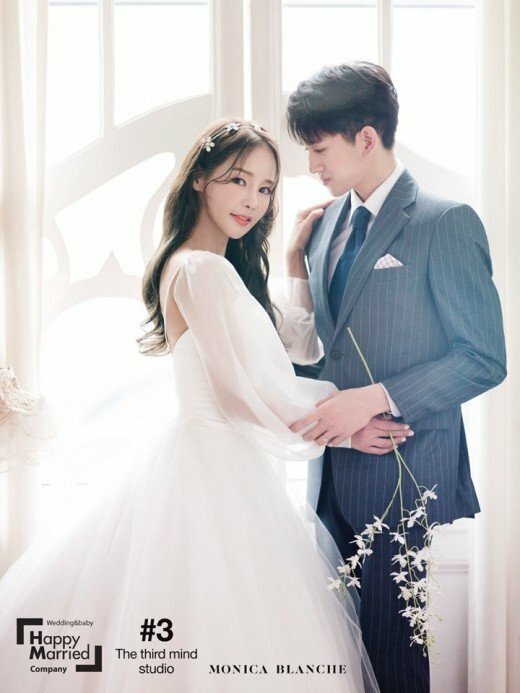 According to reports on June 16, singer Mina and singer/actor Ryu Philip have decided to hold their wedding ceremony on July 7. 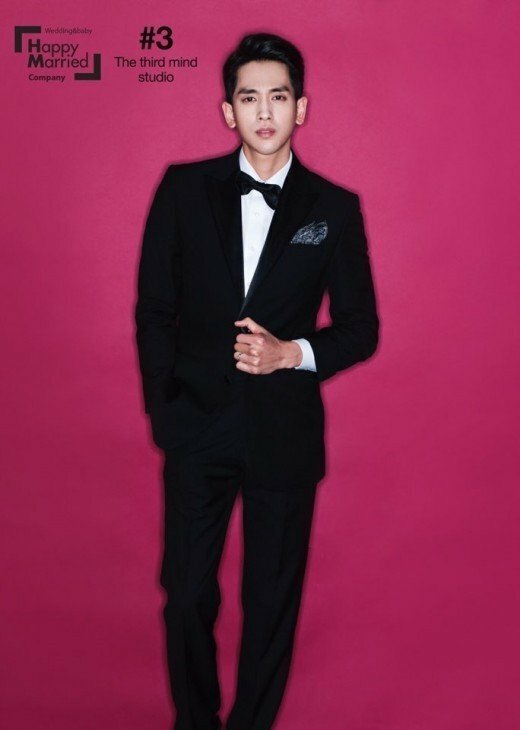 The couple's wedding will be MC-ed by Kim Seung Hyun, a fellow cast member of KBS2's 'Mr. House Husband'. 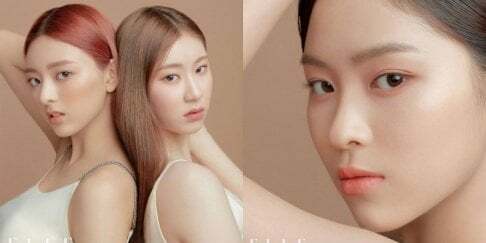 The congratulatory songs will be performed by Jo Kwan Woo and Rhu Philip's debut group So-Real. 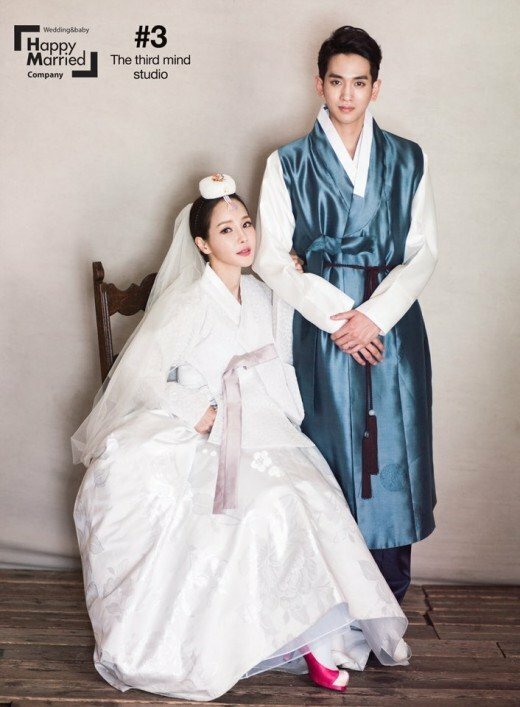 In the couple's wedding pictorial revealed by Happy Married Company, Mina and Ryu Philip went for a variety of eye-catching concepts from a royal vintage mood, to pure white, to glamorous and chic, as well as the traditional hanbook look. Check them out below!